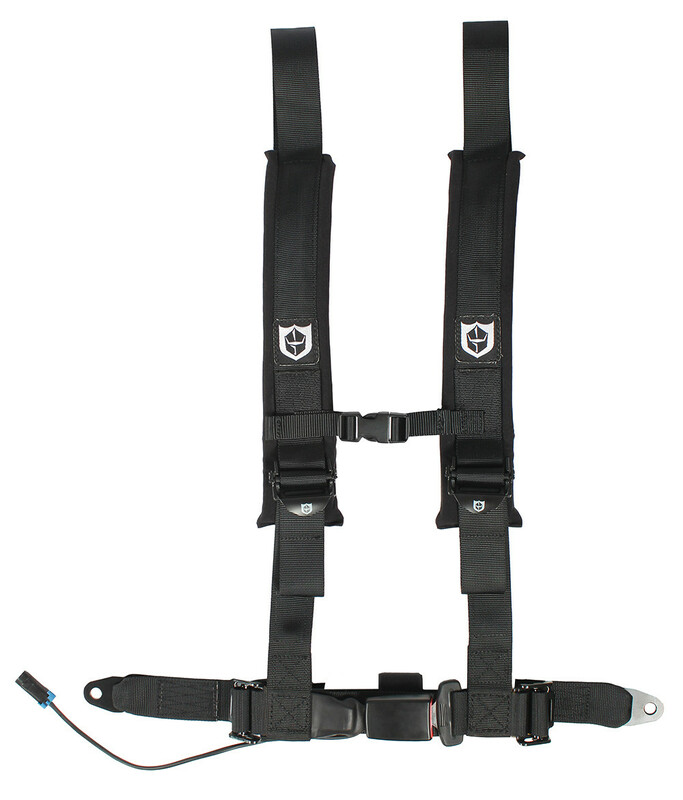 The Pro Armor 4 Point Auto Style Harness is here folks! 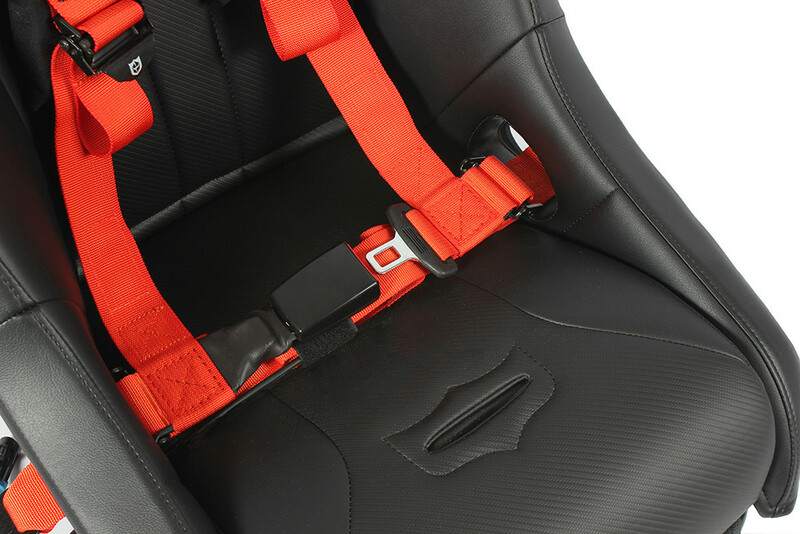 It is a 2 inch and comes with sewn in pads for maximum comfort and safety while on your ride. 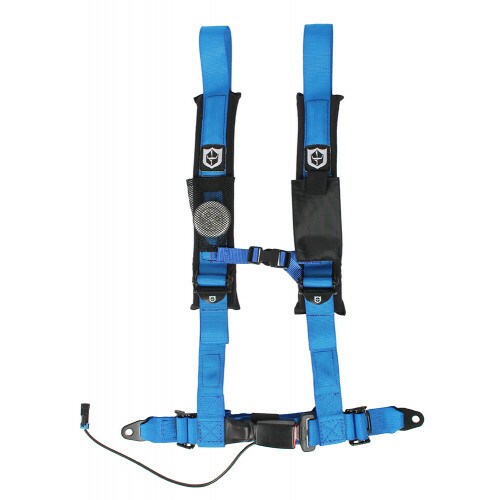 This Auto Style Harness has all the features you have come to know with Pro Amor's traditional harnesses. Featuring a water resistant phone pocket on one side and a mesh light pocket with included flashlight on the other. 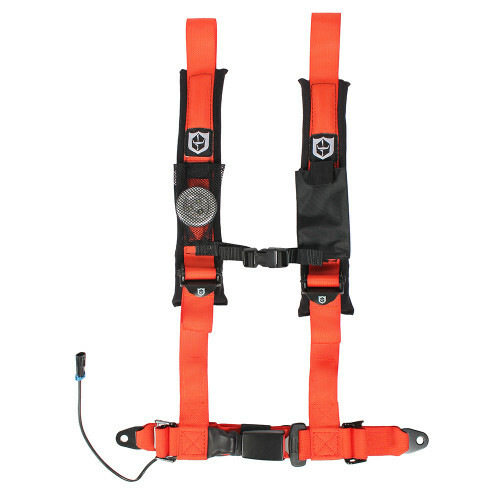 Straps are held together with an adjustable sternum strap and the auto style lap belt and shoulder straps are sewn together to allow for easier time to strap in to go riding. 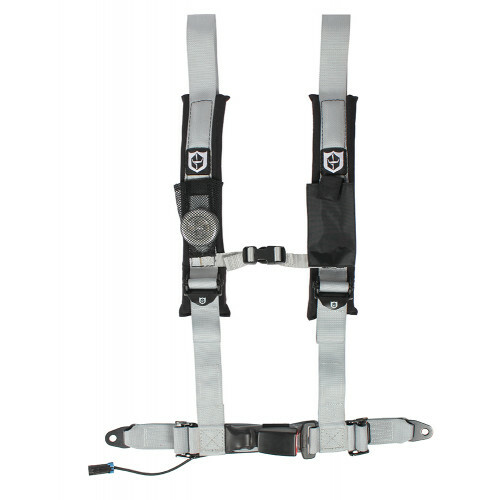 These are a breeze to install using existing factory seat belt mounting points and hardware. 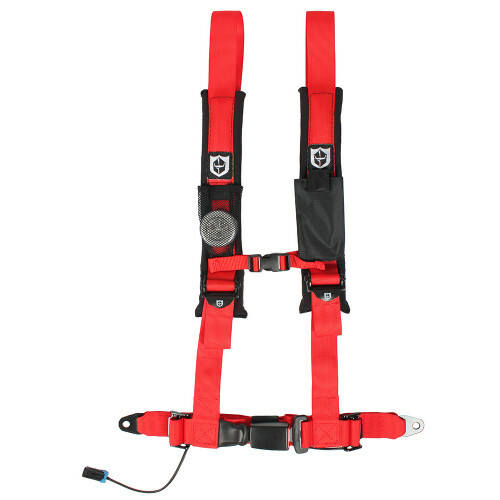 Upgrade your RZR with some Pro Armor Harnesses today!! - Our Pro Amor Harnesses generally ships out within 1 business day! These are great quality as one would expect. Fits perfect on our RZR. You could purchase these from many other sellers but you can't go wrong with the POR team. They are great to deal wjth.